I've never been to a Halloween-themed wedding, if you can believe that. But I know people who have thrown them, and I always think about them this time of year. With Halloween right around the corner, all I have are ghouls and goblins on the brain. So this post was easy to dream up: Halloween Wedding Favor Ideas. I sorta wanna have Halloween party this year, just so I can use these spooky Halloween wedding favor ideas. And I would have an amazing candy buffet because, really, not doing one is a missed opportunity. 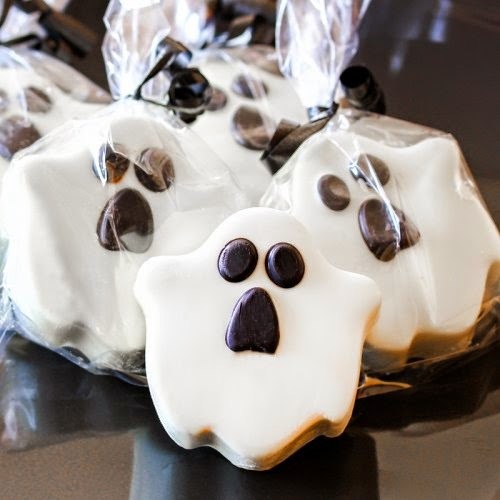 It's simple to start with these delicious ghost design white chocolate Oreo cookies. I can tell you they're delicious because I actually had one. Yes, this exact one. I'm usually not a fan of white chocolate or Oreos, if I'm being honest, but this had such a great balance that I loved it. The only bummer was that I only had one and split it with Pete (now that's love). These come individually wrapped and tied with black ribbon, so there is absolutely nothing you have to do with them besides place your order. If ghosts aren't your thing, what about pumpkins? 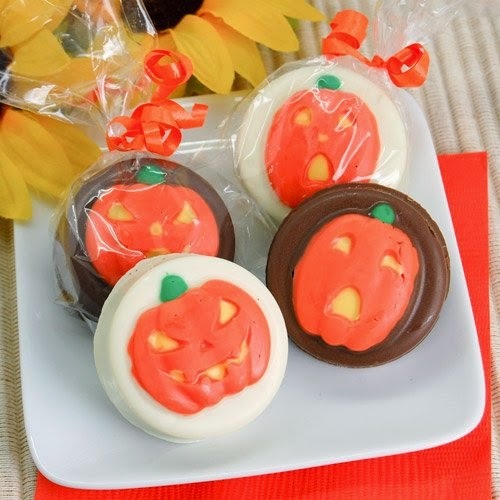 You can pick up these pumpkin design chocolate covered Oreo cookies instead of the ghosts. They are just as delicious (because yup, I had one of these too. But I had it when I was out of town so I didn't share. Shh!). What would be super cute is if you actually paired these pumpkins with the ghosts and alternated them at each table setting. They would be super eye catching. Plus, to give it a little more pop, you can choose to order all milk or all white chocolate, depending on what you want. Edible favors are always the best, but what if you want something cute and simple? 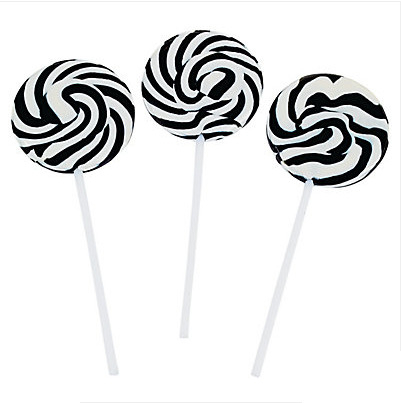 Check out these black and white swirl lollipops. 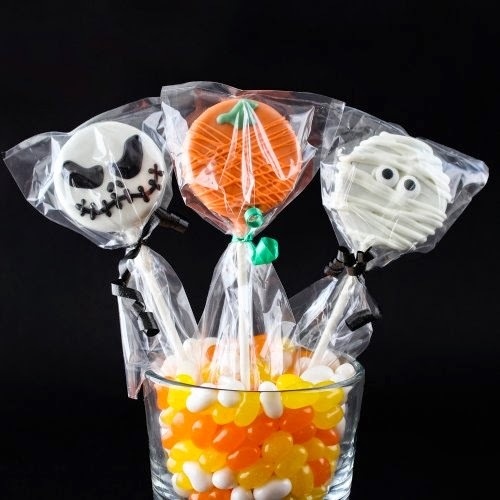 These will absolutely look Halloween-themed with your Halloween wedding decor, but they just look lollipops on their own (in case you have a few extra that you want to stuff into Christmas stockings after your wedding). Sticking with the stick theme (oh, what a word choice), check out these chocolate dipped Oreo pops. They have a little more finesse to them, as opposed to the other dipped Oreos. They're one of the fancier Halloween wedding favor ideas. You purchase these per pop, all which come in cellophane and color coordinated ribbon. So if you would want only pumpkins or only mummies, you could order that way and not get stuck with any designs you don't like. 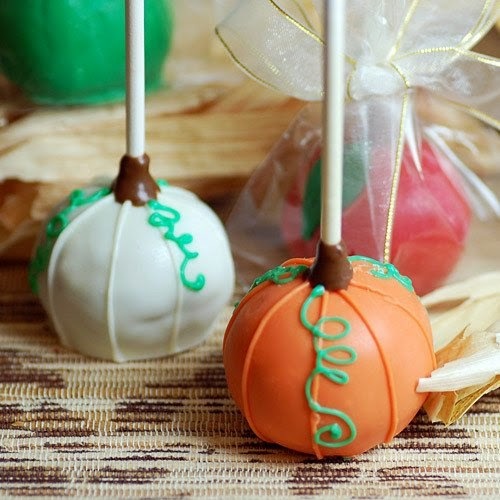 Our third stick idea is these pumpkin-shaped brownie pops. You can pick between brownie, marble, Nutella (yes, yes, yes), vanilla, and white chocolate raspberry. Once you choose your flavor, you can pick your design (in this case, pumpkin), and then color (white or orange). It really gives you a variety of options, but not too many so you get overwhelmed (honestly, I would pick Nutella orange pumpkins. That's a crowd pleaser). These come individually wrapped and with ribbon, so all you have to do is drop these at your guests' seats. 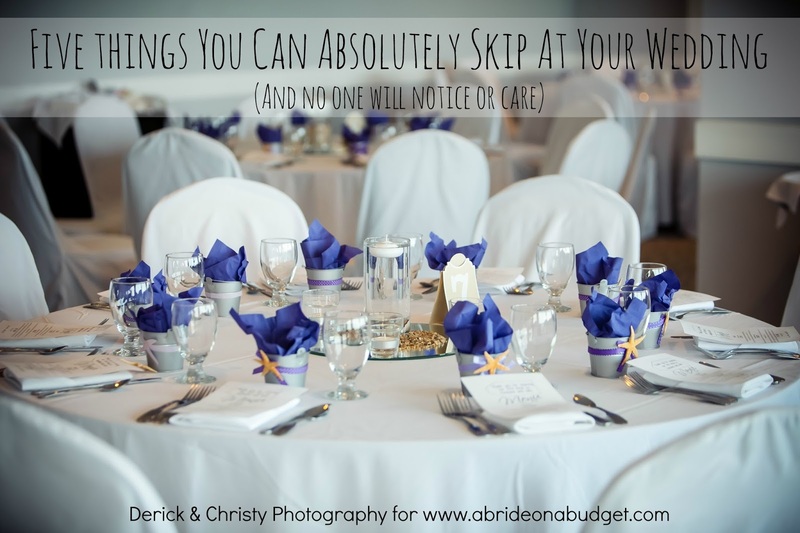 We talked about wine wedding favors before, because they're always a good favor idea. 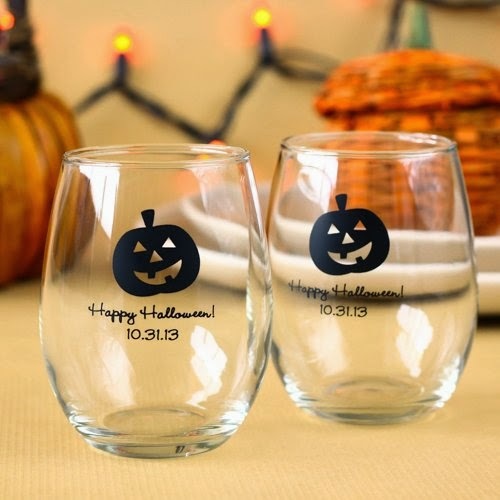 But I really like Halloween-themed wine glasses for a Halloween-themed wedding. Plus, these would be great if you had some sort of "witch's brew" punch. That would also save on your bar tab at the end of the night because signature cocktails generally end up being cheaper than an open bar. You can personalize these with different designs and text (so don't worry, they won't say Happy Halloween on them, unless you want them too). 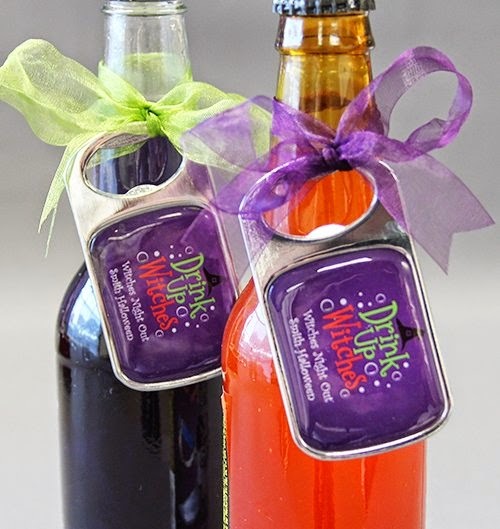 Speaking of drinking, check out these super cute Drink Up Witches bottle openers. Now, for me, they're a very sassy Halloween wedding favor idea, but most people don't cringe as often as I do (except my mom). We are always looking for a bottle opener in this house, so this would actually be a brilliant and useful wedding favor because (I know for sure) most people are like us. Plus, you can personalize these too, with your name and date. And, if you really aren't fond of the saying, there's one that's just images of pumpkins, so that's a little tamer (especially if your grandma is coming to your reception). I've never met anyone who didn't have a slight obsession with PocketBacs. I'm always smelling these hand sanitizers -- and getting them in my Christmas stocking. Plus, they're so great to keep in your bag, especially for when you're traveling (gas station bathrooms are often gross, but necessary on road trips). 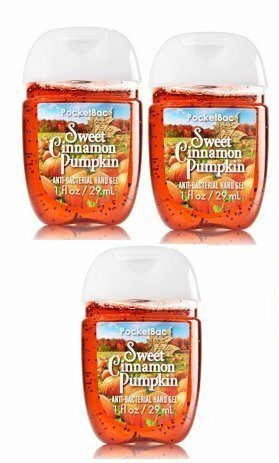 Instead of looking for a hand sanitizer with a Halloween image, I would suggest one that's a little more timeless, like the Sweet Cinnamon Pumpkin PocketBacs. There's also other fall varieties, like the Pumpkin Spice Latte. It's not as pretty, but surely has mass appeal. 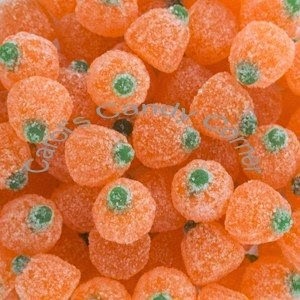 If you want to be a little more hands on with your Halloween wedding favors, check out these pumpkin jelly candies. They're adorable and can easily be put into a cellophane treat bag and tied with a ribbon. Although organza bags are pretty, because of the sugar on the outside, go with a bag that lacks holes. 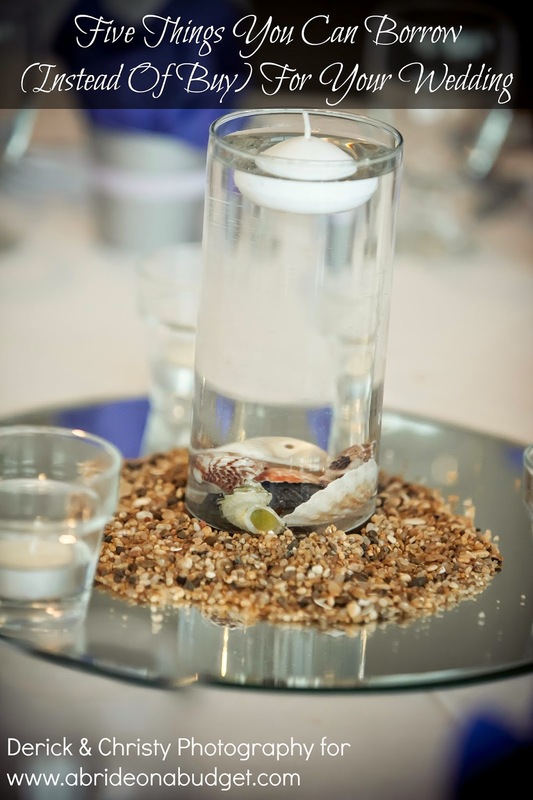 The last thing you want is sugar all over your guests' plates that is meant for salad or bread. If you've ever hung out with my family for a holiday, you've played cards. Growing up, all the adults would gather around the table to play card games and it was such a treat if one of the kids was allowed to sit at the adult table. So cards as a wedding favor hits me right in the heart. They're perfect. If you like cards, check out these customized playing cards. There are a few Halloween designs -- cemeteries and various pumpkins -- to chose from. 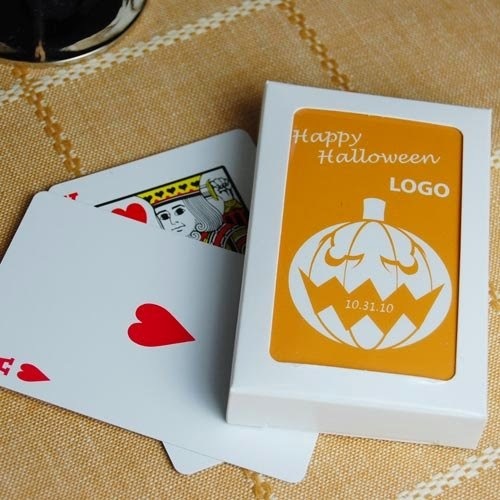 Plus, you can actually choose the card color, so if you're having a Halloween wedding, but you're not tied to black and orange, this is a great way to incorporate your colors. Photo booths are still really hot for weddings and couples are using the photo strip as part guest book, part wedding favor. 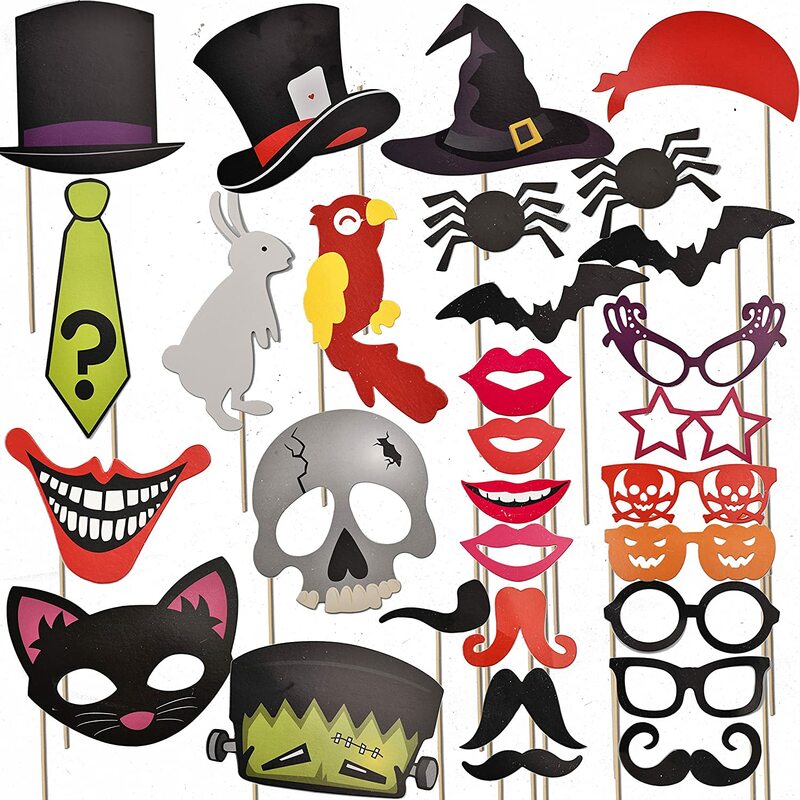 Definitely have the photo booth props fit with Halloween. This set comes with 30-pieces, which is definitely enough. There are masks, mustaches, and more. 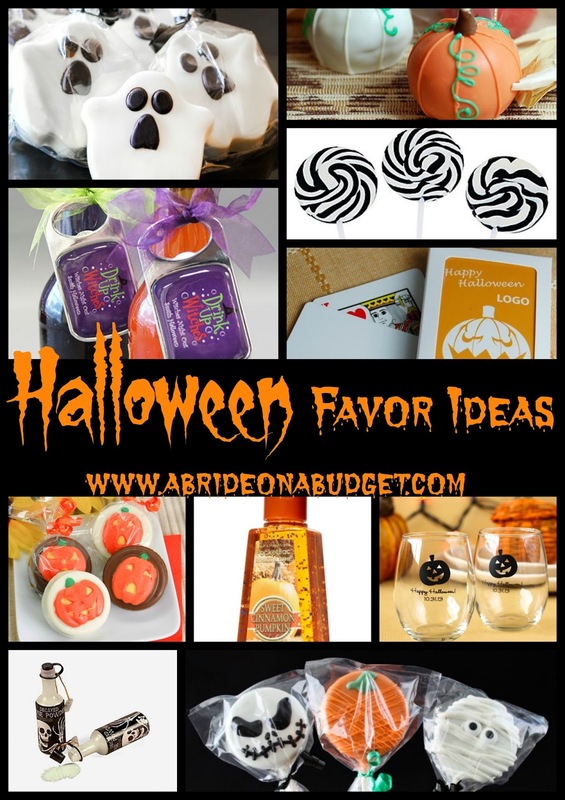 BRIDAL BABBLE: What are your favorite Halloween wedding favor ideas? 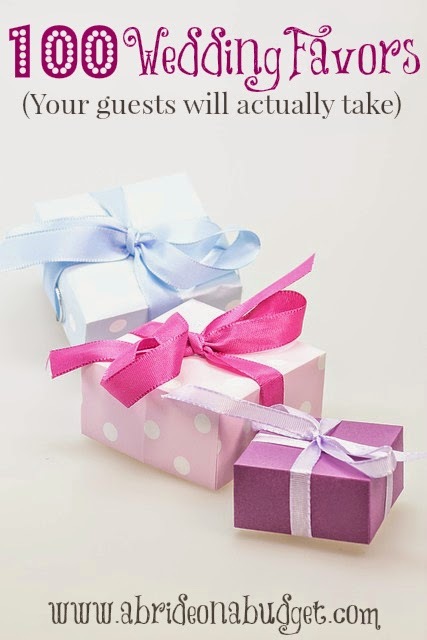 Check out our post: 100 Wedding Favors (Your guests will actually take). Honestly....I CANT choose!!! I love them ALLLLLLLLLLLLL!!!! I love the theme of this wedding. The lolly pops are a cool favor. Aw, too fun! I'd love to have a wedding around Halloween. I really like the chocolate dipped oreo pops and brownie pops. Too fun! 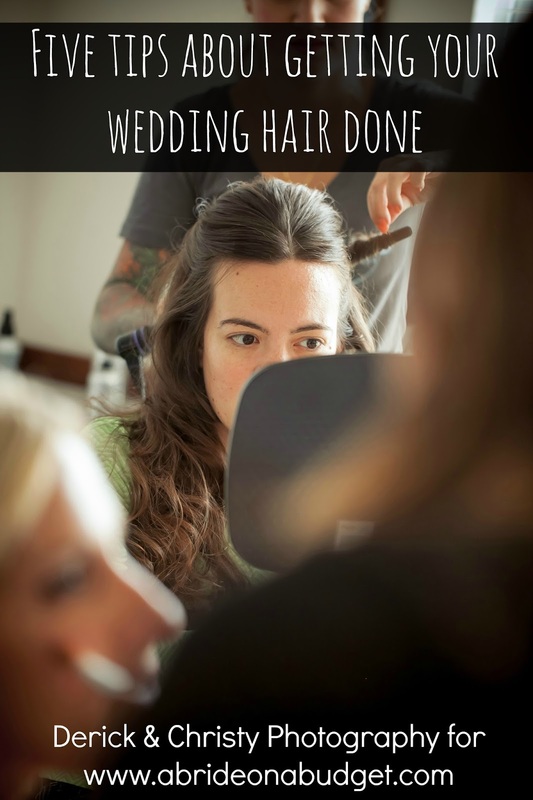 What fun ideas for a Halloween wedding! They would all work for other Halloween celebrations too. Thank you so much for sharing, and for being a part of the Hearth and Soul Link Party! These are all so cute! I love 'em! Thanks for sharing at Celebrate It!